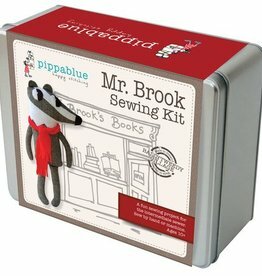 This embroidery kit is perfect for both adults and children. 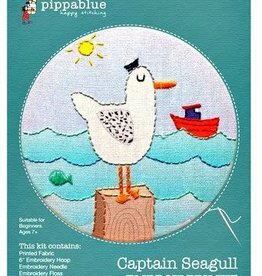 Captain Seagull kit comes with printed fabric, embroidery threads, needle, wooden embroidery hoop and a fully illustrated, step by step instruction booklet. 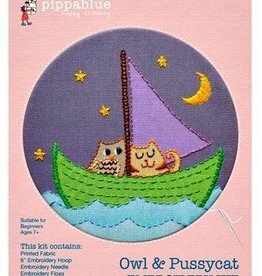 Owl and Pussycat kit comes with printed fabric, embroidery threads, needle, wooden embroidery hoop and a fully illustrated, step by step instruction booklet.